Give us your Meal Guidelines or Goals & We’ll Pair you with a Real Personal Chef that will make all of your food, every week! Made by Authentic Personal Chef’s from local Culinary Colleges! 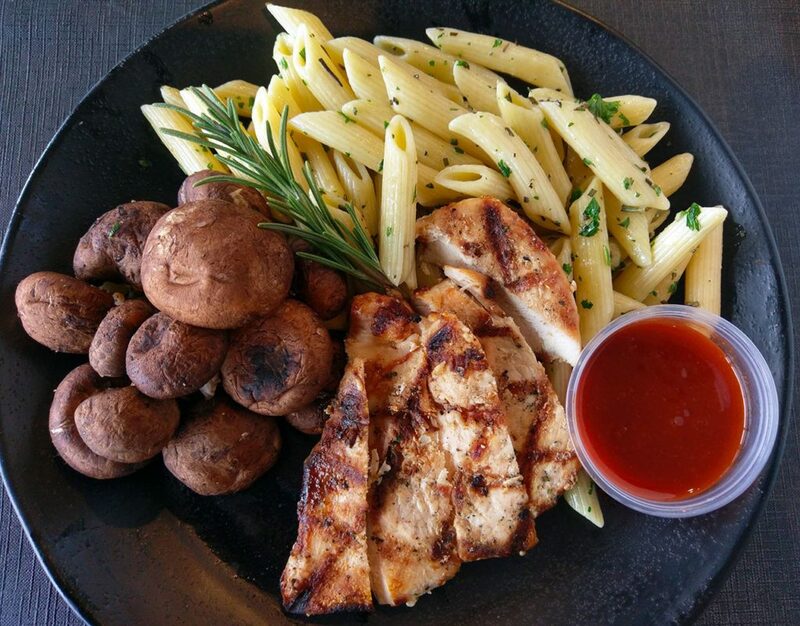 We Count the Calories, We Prepare your Meal (Meat + Veggie + Additional Side + Side Sauce), & We Price it Affordably! 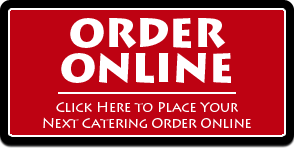 Pick-Up & Delivery Options. 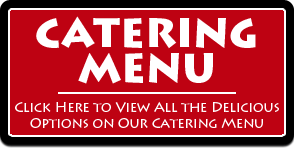 Single Meal ASAP Options & Fully Customized by your Very Own Personal Chef Multi-Meal Options! STARTING AT $5 A MEAL WHEN YOU ORDER A MINIMUM OF 5! Note: No Salt Added to Any Items unless specifically indicated. 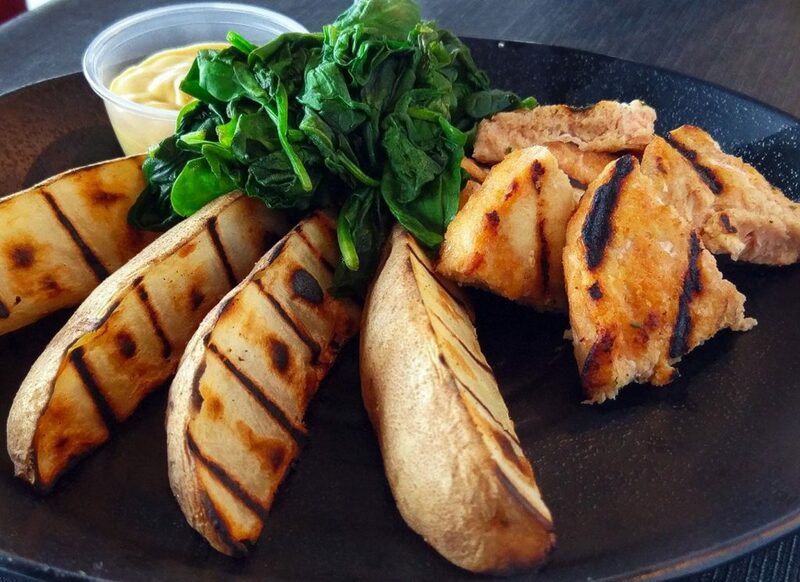 Give us your Meal Guidelines & We’ll Pair you with a Personal Chef! What Makes This Workout Meal Special? Real Local Chefs Prepare Your Food! Custom Batches are quoted based on YOUR guidelines and needs. 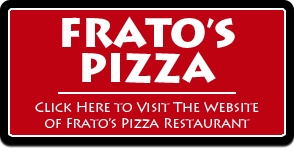 When you need something special, Frato’s Personal Chefs will handle this for you! Guidelines can mean anything from Keto, Nutrisystem, Paleo to Vegan, Halal, & Gluten Free (Celiac). Customizing is a Personal Chef’s Specialty! We invest in these students through our Culinary Apprenticeship Program so they can someday become Personal Chefs. These Dedicated Culinary Students Dream of Cooking Delicious Meals for People Just Like You! Each of these Personal Chefs desires to make your weekly healthy meal prep. 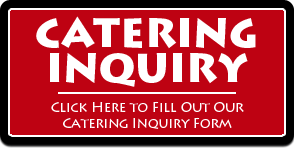 We pair you with a very passionate and local personal chef who will make all of your meals for you in weekly batches (advanced notice via catering division) or single meals (asap orders via the restaurant). On top of it, you’re working with the community and helping dedicated culinary arts students progress in their careers! 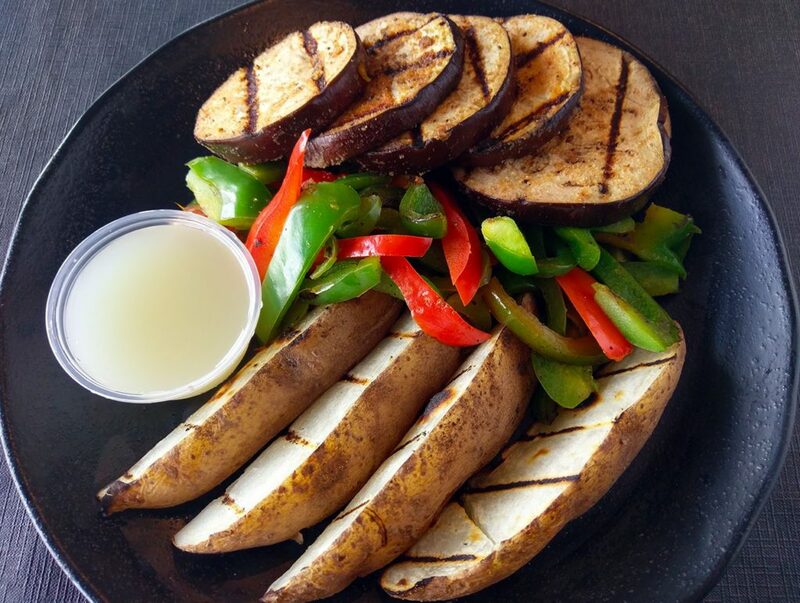 Replace Meat with Grilled Eggplant for a Vegetarian, Vegan & Gluten Free Option!